I'm just starting to get to know the work of Austrian filmmaker Michael Haneke. But based on his films I have seen—2009's excellent but cruel The White Ribbon and the manipulative 2008 American remake of his own 1997 film, Funny Games—I've surmised that beneath the icy exterior his movies lies the sad soulfulness of a disillusioned humanist. His latest (and this year's Palme d'or winner at the Cannes Film Festival), Amour, is further evidence that Haneke doesn't so much enjoy pushing his audiences into uncomfortable territory so much as he feels compelled to do so, as if on a mission to promote greater understanding of the fragility of our human condition. Amour is one of the best films of the year. But it also demonstrates a punishingly clear-eyed resolve to uncover even the smallest minutiae concerning the merciless effects the end of one's life has on the decedent and all of her closest relationships. 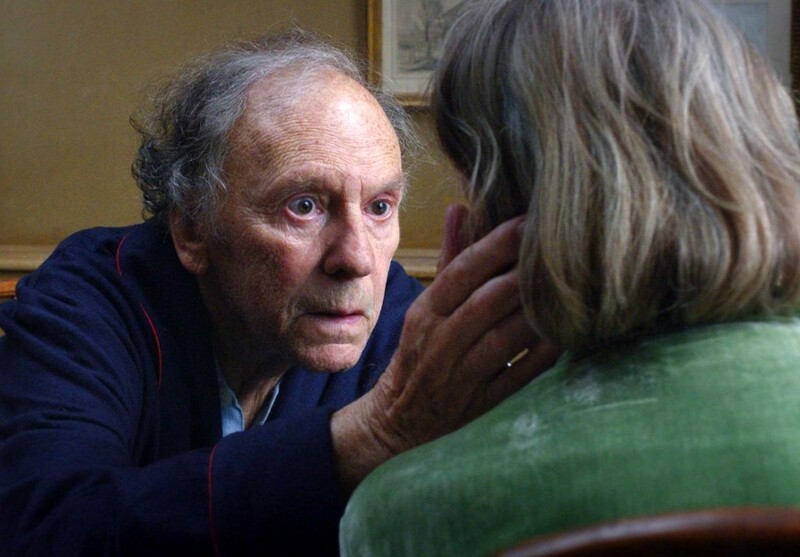 Except for some key moments, Amour unfolds primarily in the apartment of an elderly French couple, music teacher Anne (Emmanuelle Riva) and her husband Georges (Jean-Louis Trintignant). Despite the clingy hectoring of their daughter Eva (Isabelle Huppert), Georges and Anne are remarkably self-sufficient for a couple in their 80s. That is until Anne suffers a series of strokes that progressively leave her incapacitated. The couple's love is tested as Anne becomes a greater and greater burden on the overwhelmed Georges, who now finds himself having to depend on outside caretakers to prolong the life of his invalid wife despite proof that it may not be in anyone's best interest. Obviously, anyone who has had to directly experience watching a family member succumb to a terminal condition will identify with Amour, though I find it hard to imagine why they would want to. For the rest of us, Amour becomes more of a primer or advanced warning as to what one should expect. What makes the film even more resonant is Haneke's casting of French icons Trintignant (The Conformist) and Riva (Hiroshima Mon Amour). 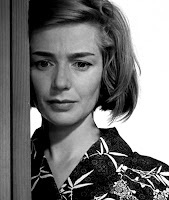 Seeing two performers remembered for their youthful vibrancy looking so ravaged by time may be one of Haneke's key shock effects, a tool employed by the director in getting the cinephilic viewer, at least, to instantly connect to Amour's couple. That isn't to say that Haneke abandons all notions of beauty in unspooling such a devastatingly heartbreaking story. In some sublime moments, Haneke plays with time and reality in Amour. The opening act, for instance, consists of a shot framing the doors of what we'll learn is Georges and Anne's apartment as a paramedic team breaks in to investigate a horrid smell. They then find an elegantly dressed female corpse in a locked room. Next, we get a mysterious shot of an audience at a recital, where we must deduce that this is our first glimpse of Georges and Anne. When the couple returns back home, Georges notices that the door appears as if someone has attempted to break in. The film is rife with instances where a seemingly minor event gains greater importance when it is recalled in some rather unusual way later on: Georges leaves a faucet running as he hurries to respond to Anne's first stroke and, later on, dreams about his apartment flooding; Georges finds a pigeon trapped in their foyer and lets it out; he finds it again later, prompting him to capture it in a blanket, foreshadowing a major turn at the end of the film. 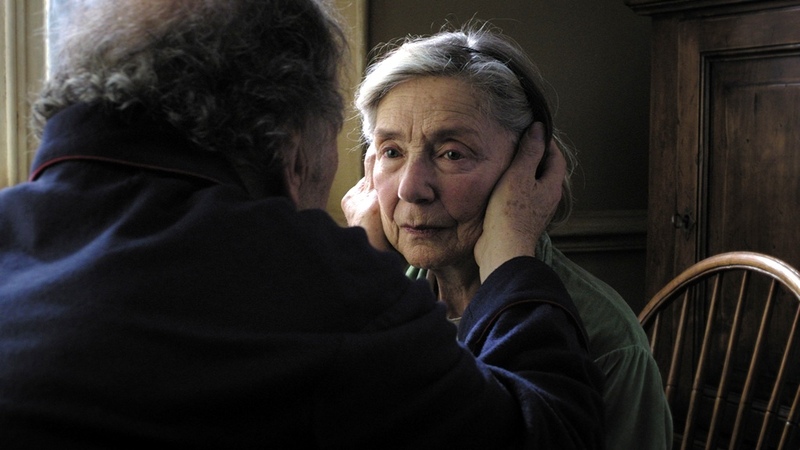 Brutal and poignant, Amour is exquisitely realized by Haneke, a fine filmmaker not usually known for his sensitivity. For those willing to brave its frank look at the harsh, and virtually taboo, end-of-life subject matter, it is disconcerting but rewarding. 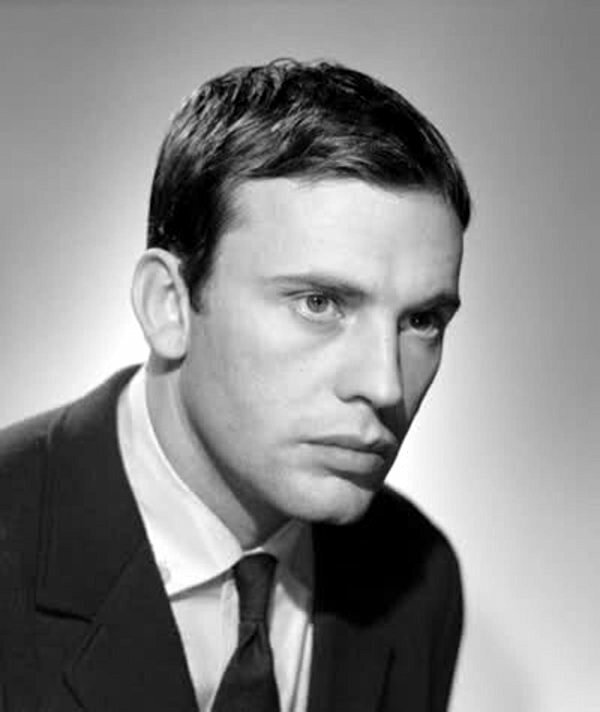 Trintignant and Riva will rightly receive accolades for courageously relinquishing any sort of egotism in allowing themselves to be photographed so nakedly. But Amour shall also recast its director's filmography in a new light, one where his respect for humanity eclipses the callousness some accuse him of. Amour is playing at the 50th New York Film Festival at 6 pm Friday, October 5th and 3 pm Saturday, October 6th at the Lincoln Center's Alice Tully Hall, 1941 Broadway (at 65th Street), New York, NY 10023. For more ticket information go online here, or call (212) 721-6500.
thanks so much for your review. i thought 'the white ribbon' was an amazing film & i'm looking forward to this one.